1.Soak raw rice for about 6-7 hours. Wash, drain the water and spread the rice on a dry cloth for few minutes in a shady area to make sure that the rice is dry. Make a fine powder of it in a blender,sieve if necessary and keep aside. The flour should be slightly damp. 2.Add 1/4 cup of water in a thick bottom pan and add the jaggery to it. 3.When the jaggery melts completely filter it in a strainer to get rid of the dirt. keep stirring the filtered jaggery in low heat. 5.Add the cardamom powder to the syrup. Add the flour quickly little by little and stir so that it does not form lumps. 6. 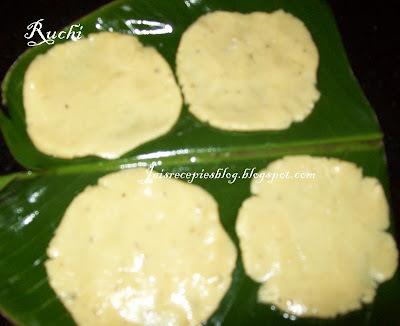 Add just enough flour till the syrup holds Stop adding flour when it becomes firm like chappati dough consistency. 8.Meanwhile heat oil in a thick bottom pan. When you are ready , take a small scoop of the jaggery rice flour. Oil your palms and make a ball with the flour. Then flatten it on a banana leaf. 9. Pat each ball into a thin, round and flat disc of 2" radius on a banana leaf or a plastic sheet. Fry each one in oil on low flame till deep brown and remove. Hemabalaji Adlak's tiny world gave me BEST BLOGGER FRIENDS award NICE OF YOU TO THINK OF ME AS ONE OF YOUR BEST BLOGGER FRIENDS. Thank you dear for ur blogger friends award.......it means more to me..... I am really honored. That looks perfect and lovely jaishree.. I never tried making them at home.. I can eat the whole bunch Jaishree. Adirasam is my all time favorite. What exactly is jaggery? 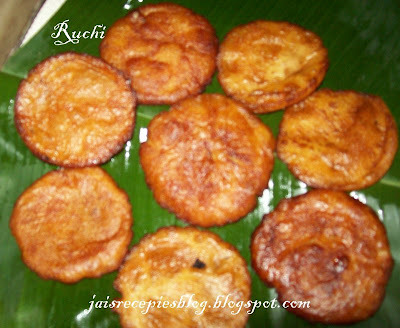 The dish looks delicious and I sure will try to make it but I have to find that jaggery first! Looks perfect jaishree. Can u send some adirasam to me. 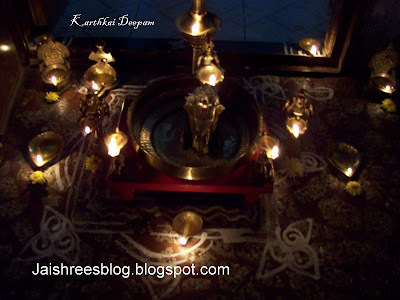 Happy karthigai. 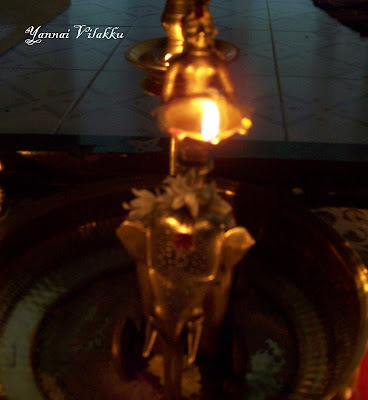 pics with deepam are attractive! join in the swet event going in my blog! 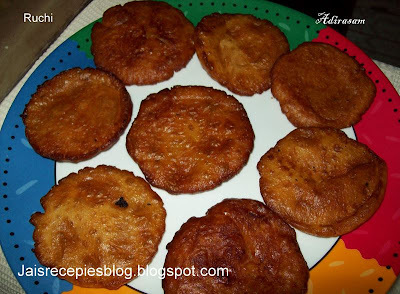 Wow my all time favourites...looks delicious..happy deepam jai!! ooh, love those adhirasams. yummy and mouth-watering. 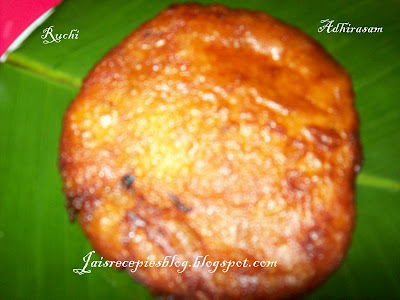 love have this athirasam right now... tempting a lot. Thank You all for your lovely comments.Nice to know you all like adhirasam. Misty you will get jaggery in Indian stores. all ur dish are lovely sweet. Do check my site..